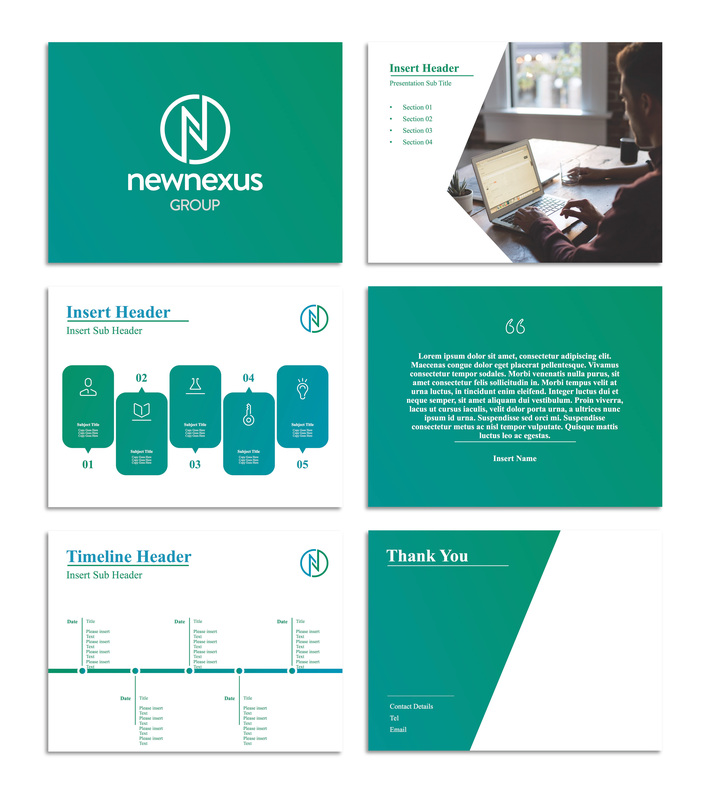 Ensure your business equipped with a unified and sharp presentation template. Imagine having a pre-packaged, modifiable set of slides that already match your company’s branding. By having this template ready to go, employees across every department can quickly turn around presentations. Choose from different package options to meet your needs now and in the future. Send your slides to a designer – right from PowerPoint. Have you installed our add-in for Office 365? The ConceptDrop Slide Designer enables you to send slides to a vetted designer without ever leaving PowerPoint Click here for installation instructions.